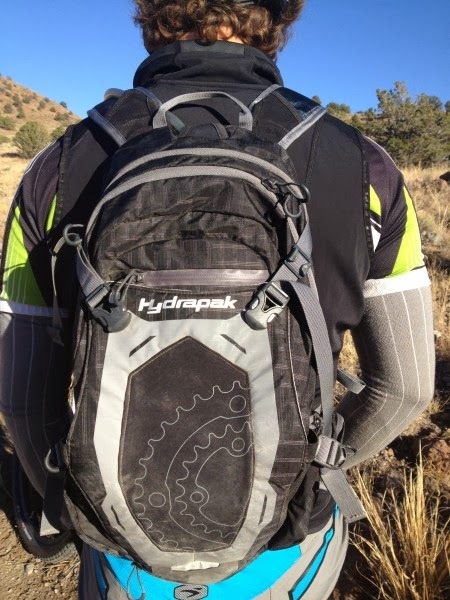 The Hydrapak Bishop is the most comfortable, most stable, and best weight-bearing mountain bike hydration pack I have ever used. 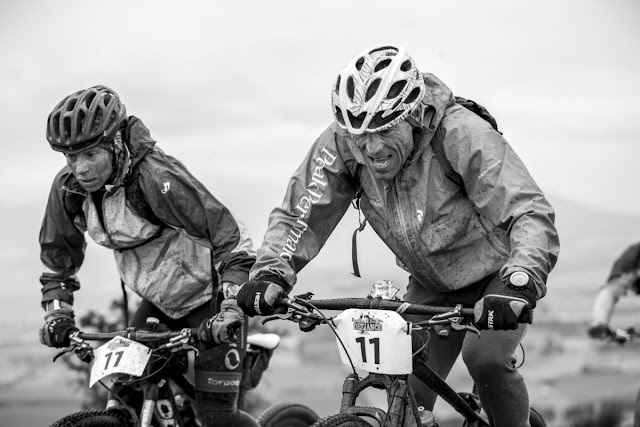 While I can’t claim to have tested every pack, I’ve used quite a few… so that’s saying something! While in the past I would run smaller hydration packs for short rides and reserve my bigger packs for long jaunts, the Bishop is so comfortable no matter the situation that I feel no need to swap packs. The Bishop is going to be my go-to mountain biking pack for the foreseeable future. Heck, I don’t know if I even want to test another pack now!